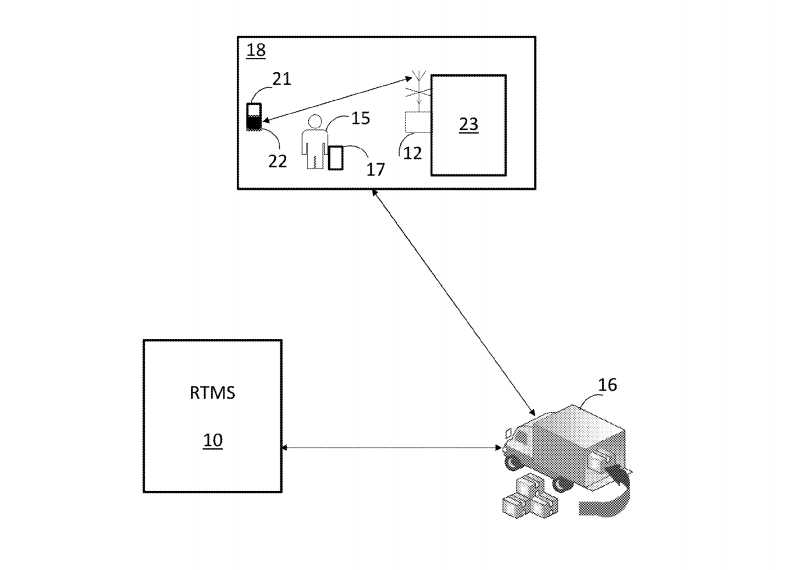 In yet another example of Walmart’s effort to increase its online presence and best rival Amazon, the big box retailer has filed a patent for an automatic home ordering subscription system similar to Amazon’s “Dash” buttons. The patent [PDF] for the subscription system, first discovered by data provider CB Insights, was filed in October, but was just recently published. According to the patent, Walmart’s tech follows the same concept as Amazon’s where a product is easily re-ordered, but goes a step farther. Instead of physically pushing the button, like Amazon Dash, Walmart’s system creates an automatic subscription service that integrates the Internet of Things into actual products and automatically re-orders them when they get low or they expire. You don’t actually have to do anything. To make this work, Walmart would use Bluetooth, radio frequency, infrared, NFC, or other technology in tags that are then placed inside or on the product, according to the patent. This tech would then be able to monitor product usage and automatically re-order the item when it becomes low or expires. In the future, the patent suggests, the IoT integration could be used to sell customers more products. For example, if the tags identify that a customer’s milk is getting low, and it knows that the person likes chocolate, it might suggest chocolate milk. While Walmart hasn’t exactly kept its desire to outdo Amazon a secret, as with all patents, this technology may never see the light of day… or one day you could wake up to a new gallon of milk on the front porch.